Delivers information on predictive and prognostic mutations commonly involved in leukemias and other blood disorders. Delivers information on 124 genes commonly involved in solid tumors. Designed to detect fusions involving 20 target genes. Genes and regions important for subtyping, therapy, and response. Facilitates the simultaneous detection of thousands of target sequence for assessment of genomic imbalance. Just as every person is unique, so is every cancer. The Knight Diagnostic Laboratories perform advanced diagnostic testing to analyze the many genetic differences within cancer cells. 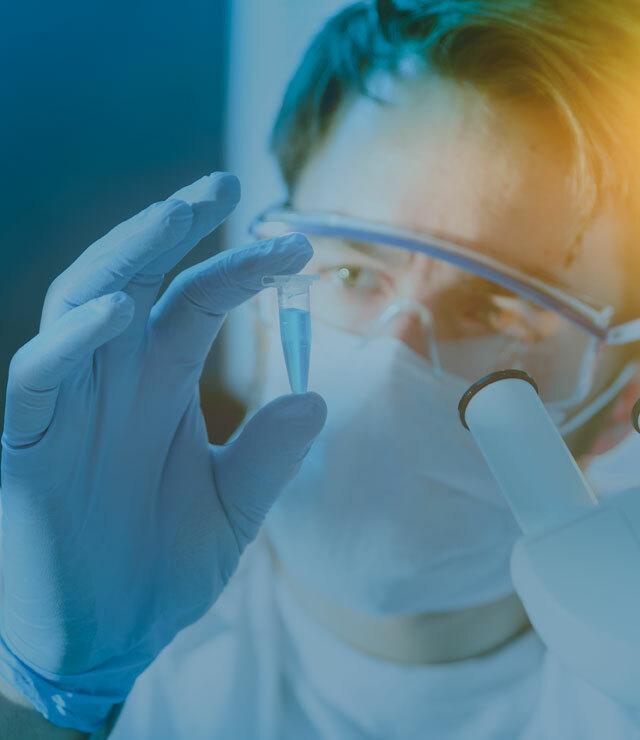 The Knight Diagnostic Laboratories provides advanced next generation laboratory testing and research services for healthcare providers and phamaceutical clients in the field of personalized medicine. We provide a comprehensive menu of oncology, infectious disease, and rare genetic disorder tests designed to make personalized medicine a reality.